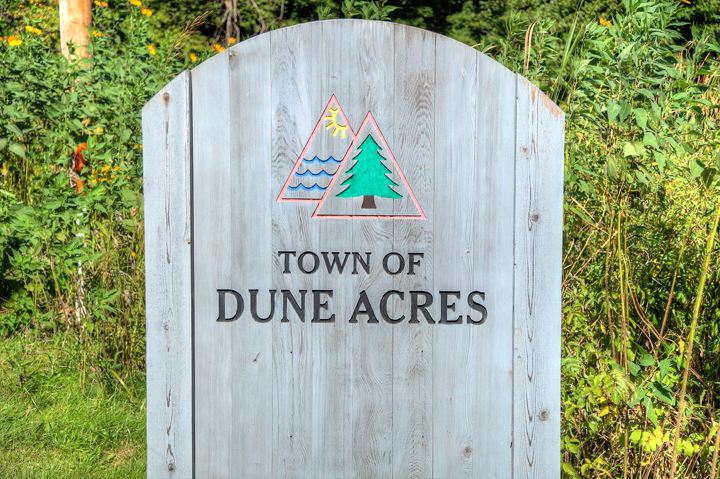 Browse through photos of Dunes Acres, Indiana, located in Porter County near the Indiana Dunes National Lakeshore. Order photo prints, or license photos of Dunes Acres, Indiana for commercial use. Popular photos of Dunes Acres, Indiana include the downtown district and more. © 2015 Joey B. Lax-Salinas, all rights reserved. For more information about licensing this photo for commercial use, please visit www.northwestindianaphotos.com/licensing_information/.